Ryobi RLT26CDS grass trimmers & strimmer review - Which? 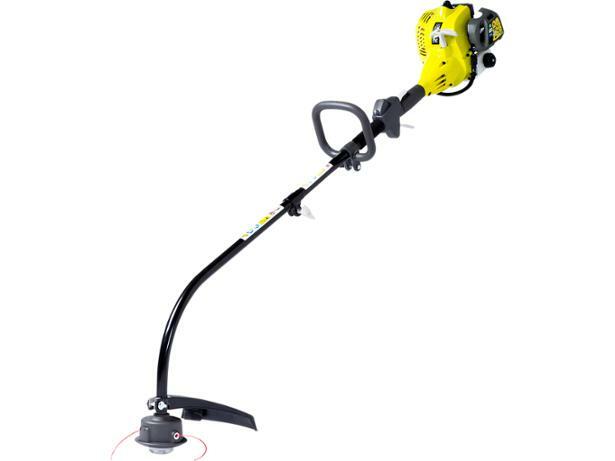 The Ryobi RLT26CDS is a petrol grass trimmer where the cutting head can be exchanged for other attachments such as a hedge trimmer or tiller. But does this compromise its ability to cut through long grass and weeds? 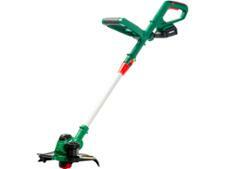 Find out if this grass trimmer was up to the job.